A long winter doesn’t have to be uncomfortable, as long as your home is outfitted with the ideal heating system, such as a powerful natural gas furnace. But too often people associate using the heater with paying extremely high winter utility bills. Chances are, though, that those heating bills are unnecessarily high and can be brought down with a few steps and precautions. 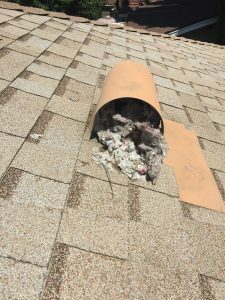 If you’re tired of paying too much for your home heating in Fresno, CA or elsewhere in the Central Valley during the winter, we have some important tips to follow. 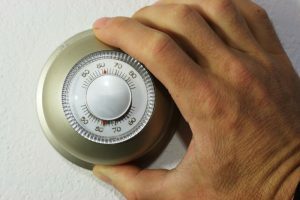 These measures will cut down on heating costs and also reduce the strain on the heating system, giving it an overall longer service life with fewer repair needs.